PARTY DJS PERTH. PROFESSIONAL SETUPS. AMAZING NIGHTS. GREAT MEMORIES. The DJ and music is one of the most imporant parts of any Party or celebration. 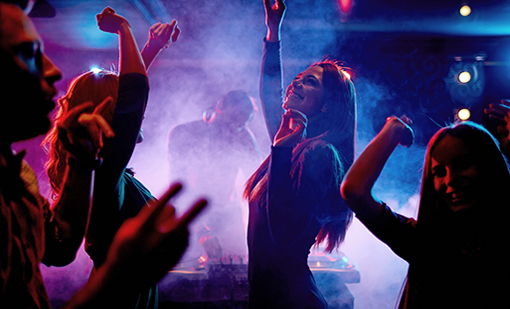 Our highly skilled Perth DJs are natural party starters, who know how to fill the dance floor all night long. 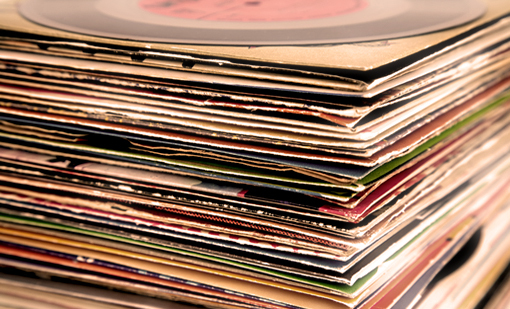 We start with understanding the exact mix of music you're after. 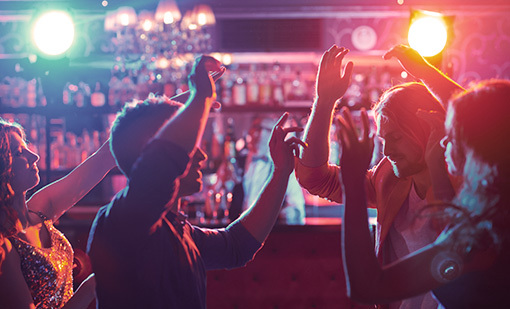 Whether you're after a DJ who's fresh off the nightclub and festival tour, someone who's been playing party classics for 20 years or someone in-between, we'll provide a DJ who shares your musical taste and style. If you are looking for one of Perth's best Party DJs for any Birthday Party, Engagement Party, Hens night, Anniversary or anything in between, let us make it an amazing night to remember! 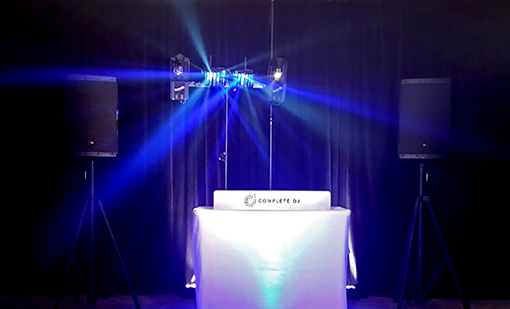 On the night we'll have a sound and lighting set-up of the highest standards included in the base package, which can be customised for your party. If you are looking to really stand out, we also have some special sound, lighting and effects options that can create a major 'wow-factor'. We understand every group of people is different and there needs to be a strong focus on what you want to hear. We make sure we have all your favourite songs ready and know what genres of music you would prefer. Whether you are open to a wide range of music genre's or would prefer a very specific list, you can have as much or as little control over what music is being played as you like. Then just leave it to us to create the perfect mix, and get ready to dance! 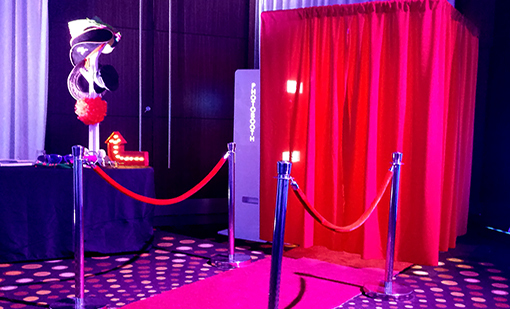 Hiring one of our premium photo-booths for your Party or Event adds a whole bunch more fun and excitement for everyone! Your guests will walk away with a souvenir of the event, and will have so much fun making memories that will last a lifetime. Ever sat down and tried to think of all your favourite songs? It can be sometimes a challenge, which is why we provide access with an online database with over 90,000 songs. Our DJs are remarkably good at reading crowds and keeping the dance floor full, but is always nice to pick out some of your favourite music before the Party, just to make sure. There's helpful lists of most requested songs from different genre's and makes the whole planning process quicker and easier. "Just wanted to send you a thank you email from myself and Pat last night. Holy hell my feet are still sore! DJ Andrew had everyone up and dancing- including my older relatives which we wanted. 10/10 for your amazing equipment, your mc job, and all round good vibes. Well worth every cent! Thanks again!!" "DJ Paul was an awesome DJ for our engagement party, he had everyone up and dancing and we loved the music all night. It was great to see some of the party classics he was playing and he did a good job on the microphone too. We are looking forward to booking Paul again for our upcoming Wedding!"